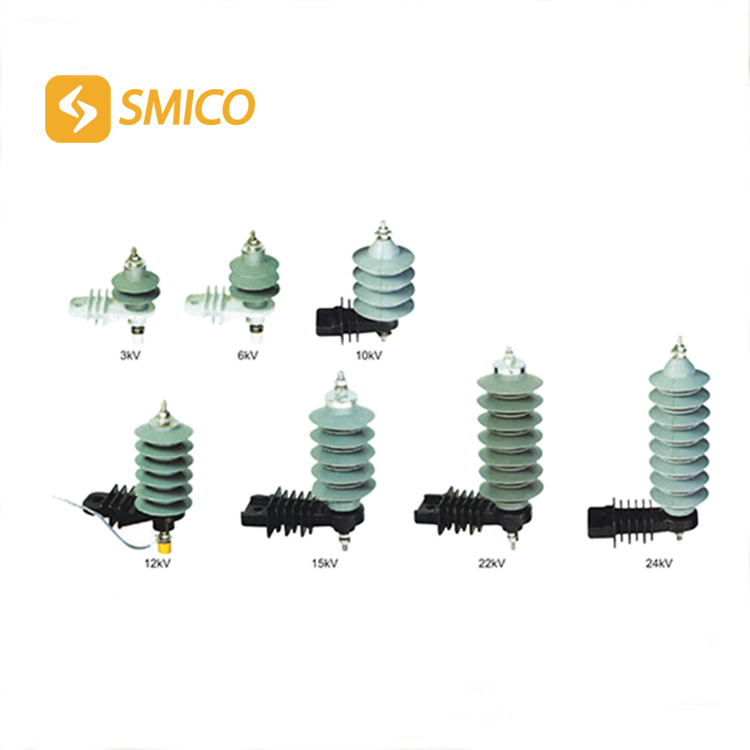 and expertise in surge protection. -Good anti-moisture capability, resistant to pollution. 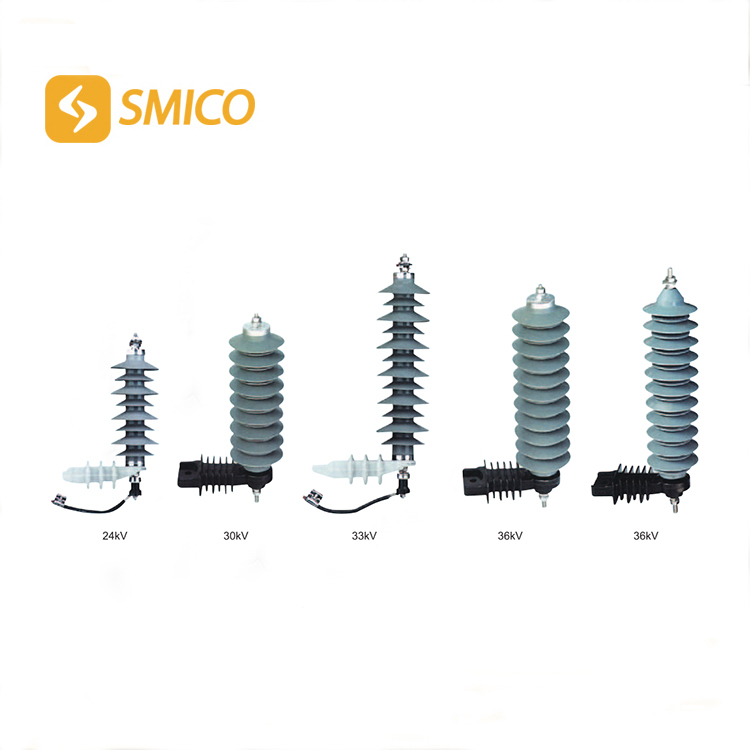 Copyright 2018 © Zhejiang Smico Electric Power Equipment Co.,Ltd. all right reserved.